This is where the real fun starts. The first thing you do in actually building your house. Underneath it all, lays the footing. It is the bedrock of the foundation for your house. 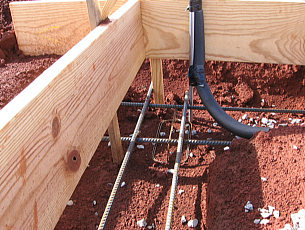 A footing is basically a trench dug below ground level, which is poured full of concrete. 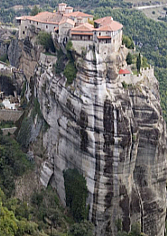 The weight of the house will be transferred to mother earth via the footing. - Footings should always be dug below the frost line. - Bottom of footing must be smooth. No loose rocks or clumps. 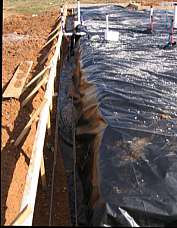 - Width and depth of footing should be detailed on your foundation plan and must conform to building code. - All exterior walls must have a footing underneath. Your plan may also have some interior “load-bearing” walls resting on a footing (grade beam).